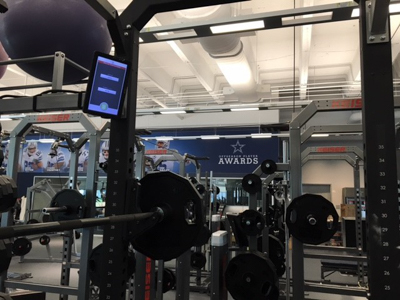 We installed 10 Integrated systems at the new Dallas Cowboys training complex. 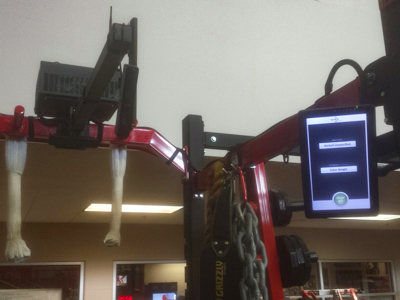 UnLock Training & Performance, a baseball-specific private training facility, began using PowerTracker Lite for monitoring. Ohio State football brought in four PowerTracker Lite systems for their mid-season programming and to help them prepare for the playoffs. 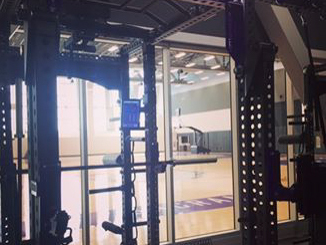 In California, we fitted two PowerTracker Lite units for the NBA’s Sacramento Kings. 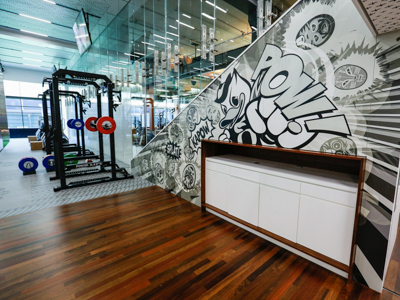 Oregon’s state-of-the-art Sports Performance Center was equipped with two Integrated systems. 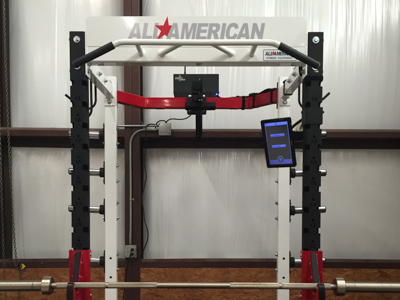 EliteForm is proud to help programs use proven technologies to build their athletes. 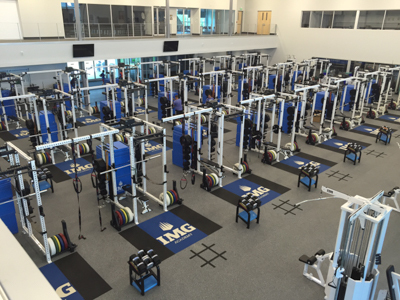 One of our recent installations is at IMG Academy in Bradenton, Florida. 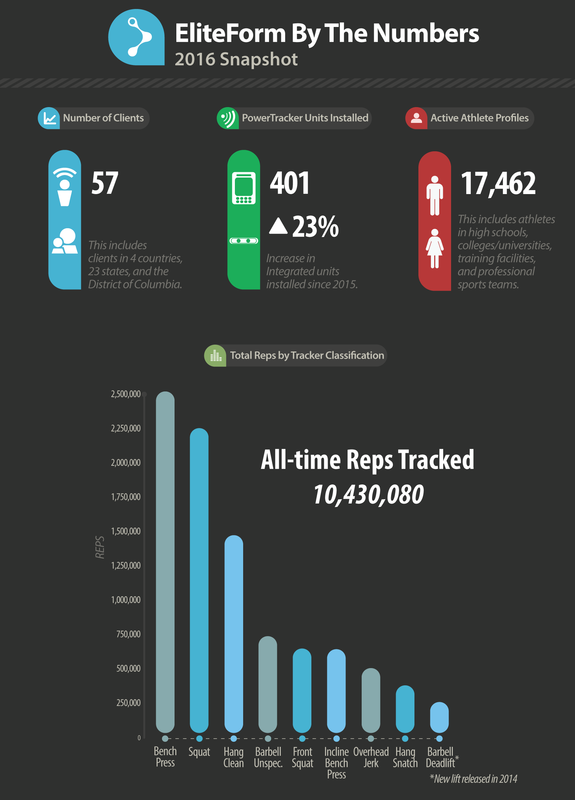 Mark Burns of SportTechie wrote a great piece on how our 24-rack deployment is accelerating how this high school grows their athletes. Want to know what’s new? 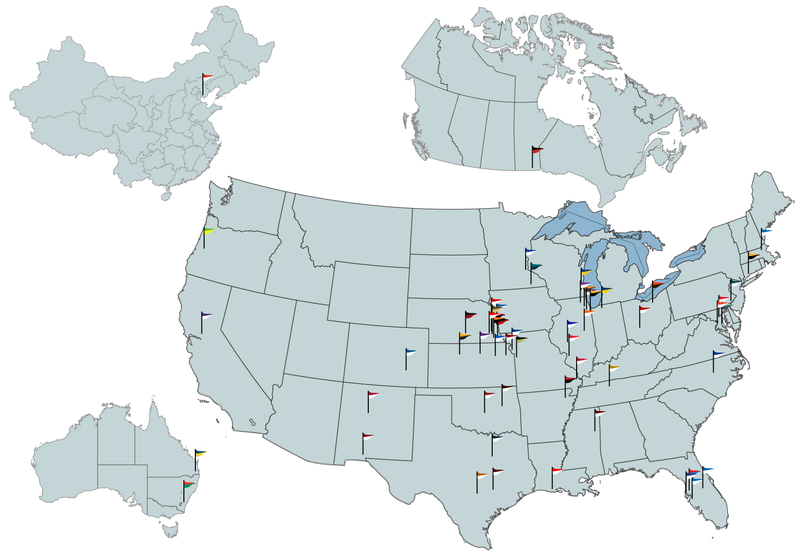 We're part of the Nebraska Global family of companies. Nebraska Global is an investment fund founded on the idea that when nerds and money meet, amazing things can happen.